On April 25, Inholland Composites was represented on the Open Day of the AZL. The Open Day was mainly aimed at attracting new partner companies for AZL; for us it was a great opportunity to get in touch with the researchers of a.o. 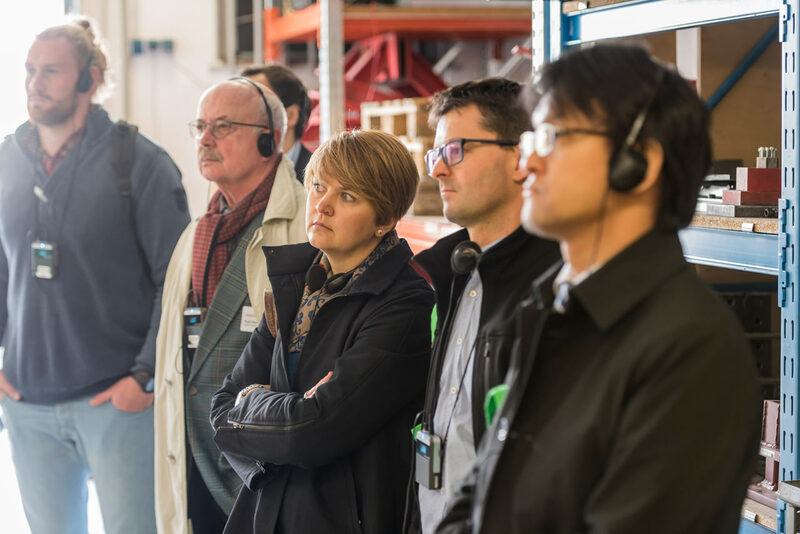 RWTH Aachen and various Fraunhofer institutes, as well as see the very impressive research infrastructure, where tools and machines are being developed for the industry for composite manufacturing, processing, inspection, and modelling.